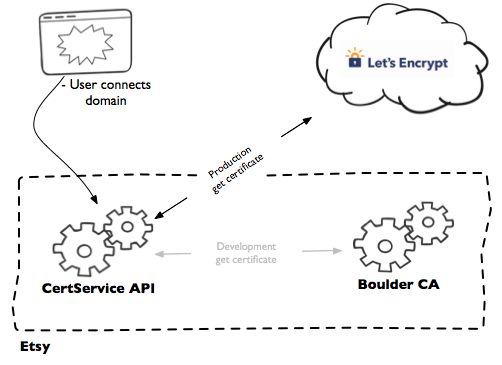 We have partnered with the certificate authority Let’s Encrypt on this project. As supporters of Let’s Encrypt’s mission to make the web more secure for everyone, we’ve officially become Silver-level sponsors of the initiative. If you are using A records, you must update your site’s DNS records with new IP addresses. Please see our guide to setting up your custom domain with Pages and update any A records you might have set. This entry was posted in CDN, Computer, DNS, Murmuring, Network, Privacy, Security, Service, WWW and tagged a, alias, aname, apex, cdn, cname, custom, dns, domain, fastly, github, hosting, https, letsencrypt, page, pages, privacy, record, security, ssl, tls on May 2, 2018 by Gea-Suan Lin. Notice: This plugin is deprecated in Trac 1.2 and later. Custom fields of type ​time were added in Trac 1.1.1. This entry was posted in Computer, Murmuring, Software and tagged custom, data, database, date, db, due, eav, field, plugin, string, time, timezone, trac on February 18, 2018 by Gea-Suan Lin. Today we are adding support for high-resolution custom metrics, with plans to add support for AWS services over time. Your applications can now publish metrics to CloudWatch with 1-second resolution. You can watch the metrics scroll across your screen seconds after they are published and you can set up high-resolution CloudWatch Alarms that evaluate as frequently as every 10 seconds. This entry was posted in AWS, Cloud, Computer, Murmuring, Network and tagged alarm, amazon, aws, cloud, cloudwatch, custom, high, metrics, resolution, services, web on July 31, 2017 by Gea-Suan Lin. One of our stretch goals is to look into deploying HSMs. If there are bugs in the underlying software, the integrity of the entire system could be compromised thus voiding any guarantees we try to keep. While bugs are inevitable, moving critical cryptographic functions into secure hardware will mitigate their impact. This entry was posted in Computer, Hardware, Murmuring, Network, Programming, Security, Software, WWW and tagged api, certificate, custom, domain, etsy, hardware, hsm, https, key, letsencrypt, module, private, renew, secure, security, ssl, tls on February 1, 2017 by Gea-Suan Lin. Create a machine type with as little as 1 vCPU and up to 32 vCPUs, or any even number of vCPUs in between. Memory can be configured up to 6.5 GB of RAM per vCPU. This entry was posted in Murmuring and tagged cloud, compute, cpu, custom, engine, google, machine, memory, platform, type, vcpu on February 18, 2016 by Gea-Suan Lin. 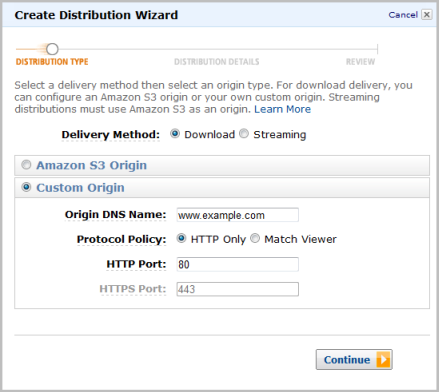 This entry was posted in AWS, CDN, Cloud, Computer, Murmuring, Network, WWW and tagged amazon, aws, cdn, cloudfront, custom, origin on May 2, 2011 by Gea-Suan Lin.